Lucy Hale (born 14 June 1989 in Memphis, Tennessee), is an American actress and singer. She starred in the TV series America Juniors, Bionic Woman, Privileged and is best know for her role as Aria Montgomery on Pretty Little Liars. She lauched her debut studio album, Road Between in 2014. Lucy Hale is featured in Bongo clothing campaign along with fellow Pretty Little Liars co-star, Ashley Benson (signed in January 2012). 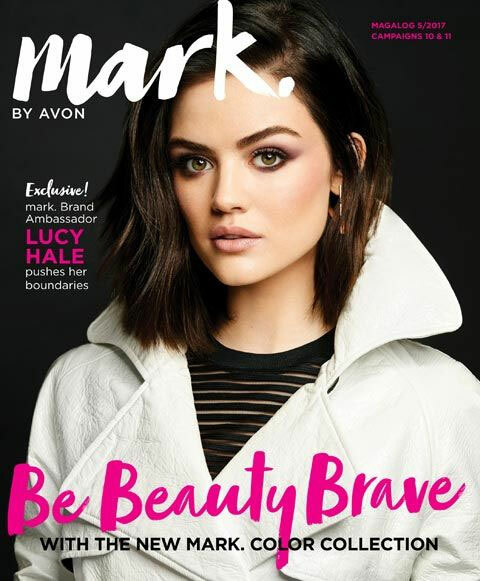 In August 2013 Avon annouced they signed Hale as their mark. brand ambassador.